From modest beginnings in 1988, when it was a listings newsletter, Poetry London has developed into one of the UK’s leading poetry magazines. Do not be mislead by its name: Poetry London has the same relation to London as The New Yorker has to New York. In other words it is a national and international journal, and as such it spreads its net wide to include the latest work from across the UK and Ireland, but also from Europe, America and other parts of the world, much of it in translation. 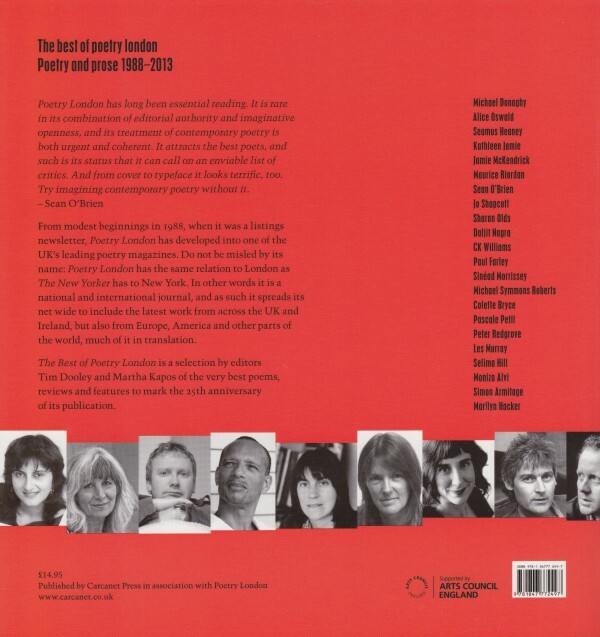 The Best of Poetry London is a selection by editors Tim Dooley and Martha Kapos of the very best poems, reviews and features to mark the 25th anniversary of its publication. 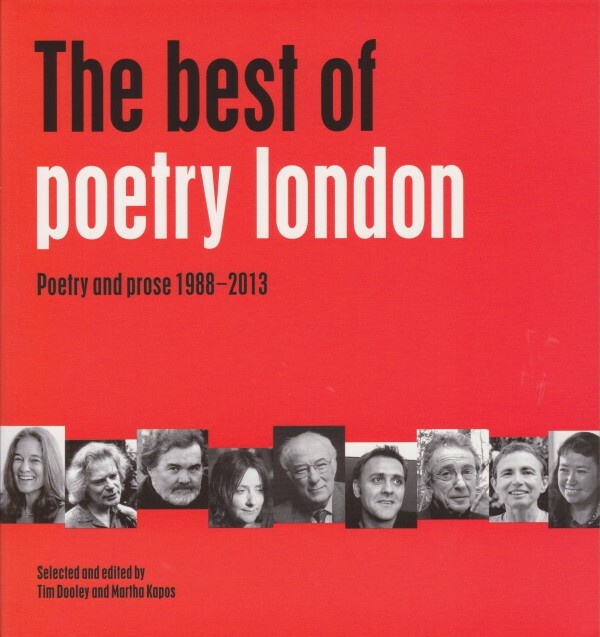 The Best of Poetry London is available at the reduced price of £8 for all subscribers to the magazine. Paperback, 192 pages. Published August 2014.